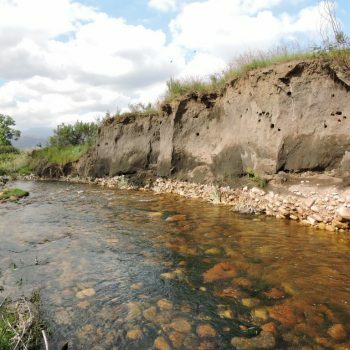 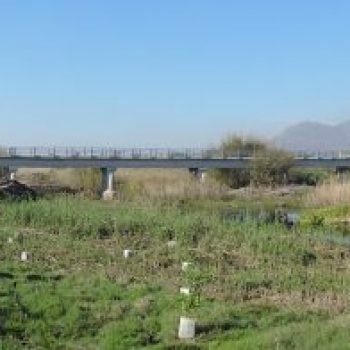 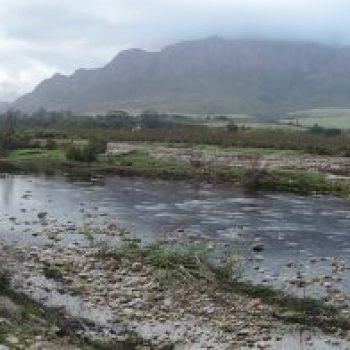 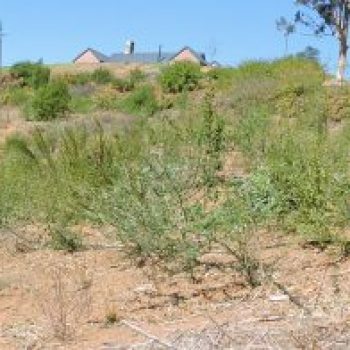 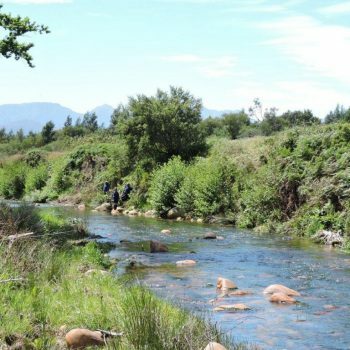 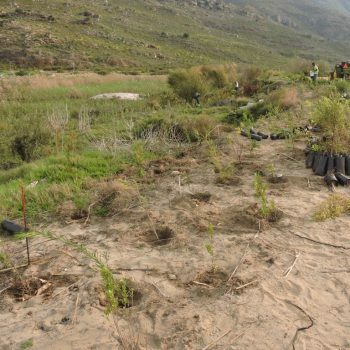 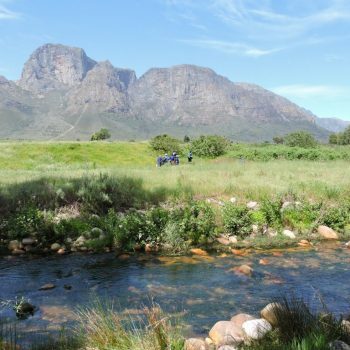 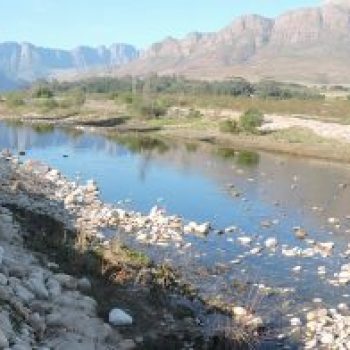 Intaba was awarded a three year tender by Government to rehabilitate portions of the Berg and Breede River as part of their Berg River Improvement Plan. 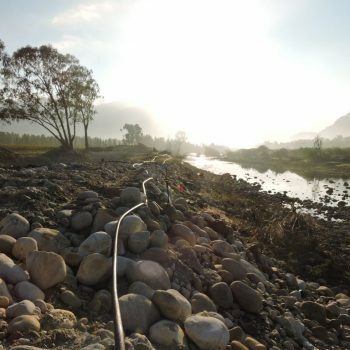 The main aims of the Project are job creation, bank stabilisation, flood attenuation and bio-filtration. 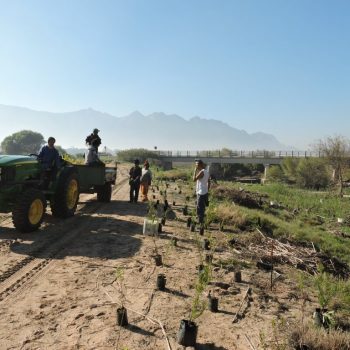 Intaba manages a nursery at Kluitjiekraal, where plants are grown for the project. 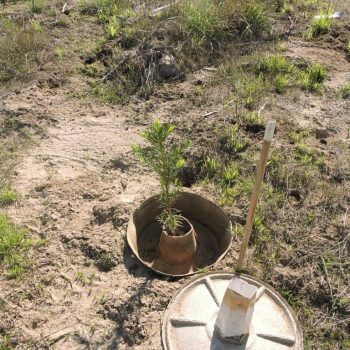 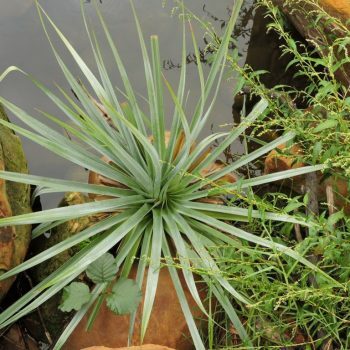 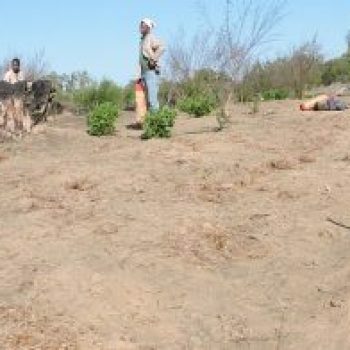 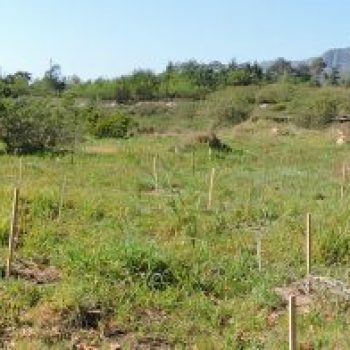 To date, the propagation of more than 360 000 indigenous plants is underway. 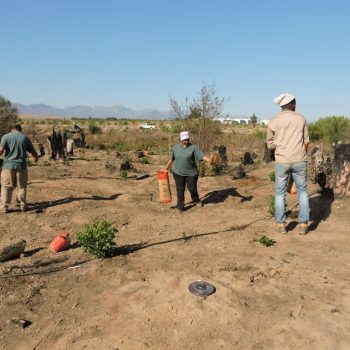 The sites are monitored on a regular basis and maintenance and alien clearing is undertaken as needed. 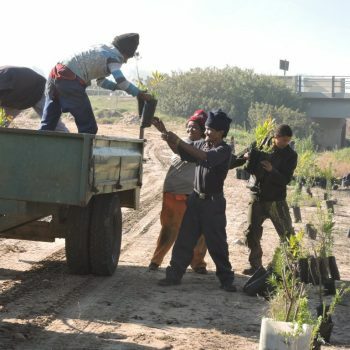 A staff of 20 people assists with the project.